The Duster compact family car has been produced jointly by Renault and its Romanian subsidiary, Dacia, since 2010. In the UK, it is marketed under the Dacia brand, but in many parts of the world – including South Africa – it bears Renault’s more widely recognised, diamond badge. Renault introduced the Duster in South Africa in October 2013. Those early models were imported from India, where it is still produced for other right-hand drive markets, but since September 2015, when South Africa received the facelifted Duster, units were imported from Pitesti, Romania. The 2018 Renault Duster is expected to be introduced to the South African media in the coming weeks/months, at which time the order books for the new model will open to the public. First deliveries can be expected later in the year and into early 2019. 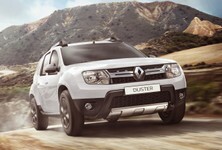 Easily still distinguishable as a Duster, but with distinctive new features, including the front grille. This second-generation 2018 Renault Duster was first revealed at the Frankfurt Motor Show in September 2017 and builds on the notable success of the first iteration. It represents a more evolutionary jump as it rides on the same BO platform as the old car and is near-identical in terms of dimensions. But, according to the brand’s design boss, Laurens van den Acker, each and every body panel is new. 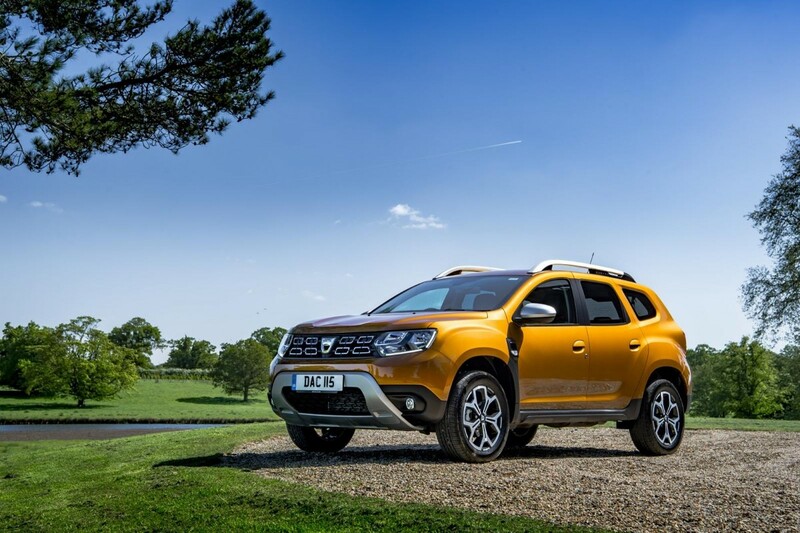 Unlike many rivals in its class, the Duster is not about looking cool or funky. It’s about function and affordability. 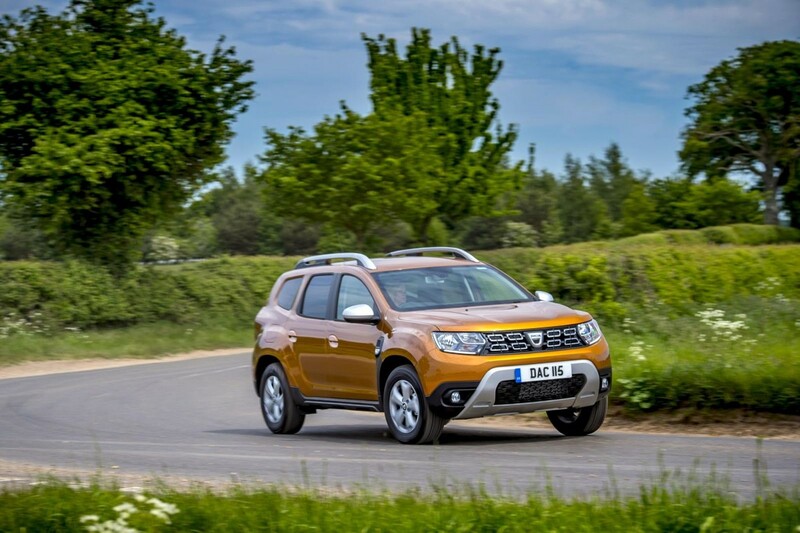 There is a Tonka-like rugged appeal to the Duster that has helped to earn it something of a cult following despite (what could easily be argued) a rather visually-challenged design. Entry-level Dusters still have black bumpers and door handles and yes, the dinky 16-inch steel wheels also remain which, oddly, is how many Duster fans think it looks best. 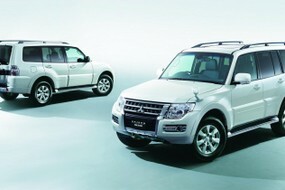 Higher spec models do look more up to date, with alloy wheels, and body-coloured bumpers and door handles. To be honest, the changes are easier to spot than you might think. 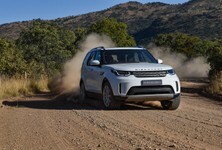 The new headlights are more widely spaced to better emphasise the width of the vehicle, the bonnet features more contours, while the enlarged 8-oblong grille predominates. The old front and rear silver scuff plates have been replaced by ‘skid skis' instead, the doors are longer and the waist of the vehicle has been raised. At the rear are new square light clusters in a tailgate that's reminiscent of the old one, but once again, completely different in size, shape and placement of certain features. 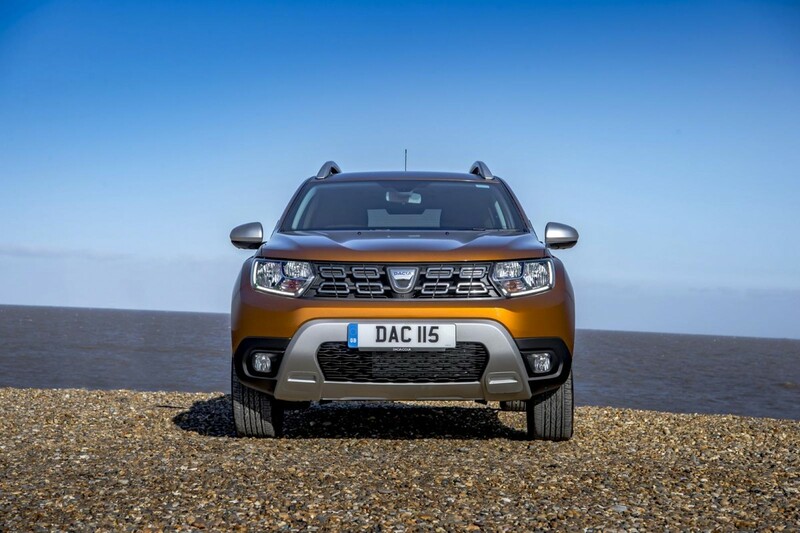 The Duster still rides on the same platform, but has had a full redesign. That vertical strip of black plastic under the A-pillar is a necessary design ploy because fashioning that stepped trailing edge to the bulging front arch was impossible in metal, certainly in the space given from the wheel housing to the leading edge of the front door... Renault did toy with painting the resulting plastic insert in body colours, but decided it looked good in contrast black. Finally, the largest wheel size you can now have on a Duster is a set of 17-inch alloys, whereas 16-inch items were the max on the old car. 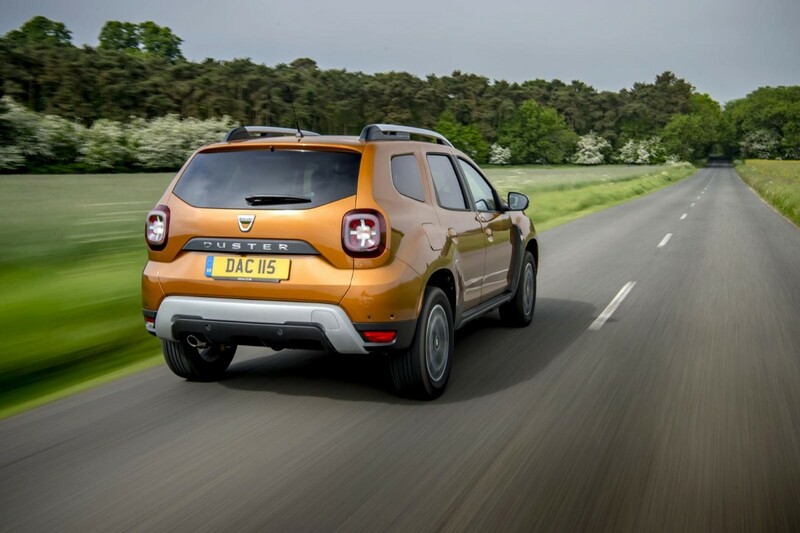 There's no question the new Duster looks better than its predecessor from every angle. It appears fresh, better proportioned and more contemporary. What matters is that people will instantly recognize it as a Duster, which is praise indeed for the design team. Inside, the Renault Duster has received a much-needed makeover in terms of comfort and styling. The SUV has come a long way since it was first introduced and its interior reflects this: the quality of materials still feels hard-wearing, if not particularly luxurious, but build quality has evidently improved. 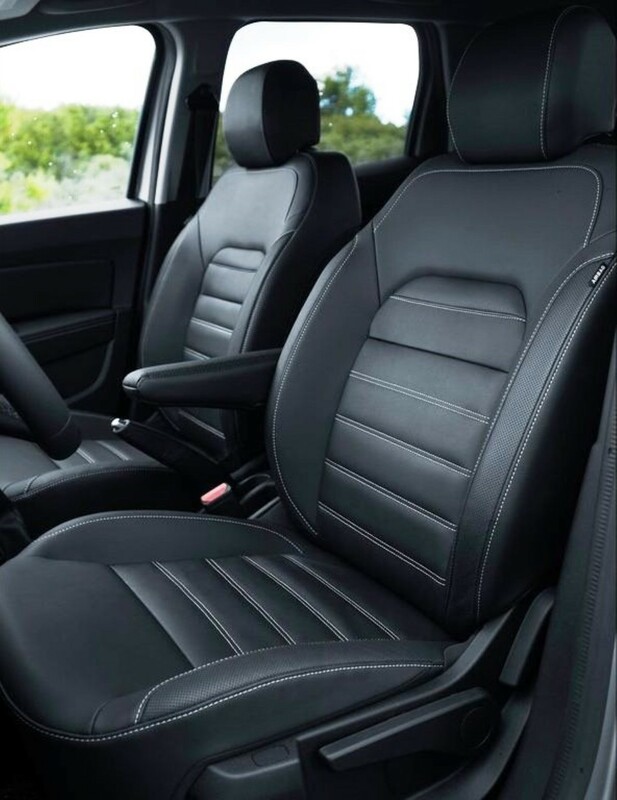 The Duster’s seats are more comfortable than before, offering better support, extra padding and more adjustability. The infotainment system sits much higher in the cabin now. Before you had to look down in the cabin to use it. 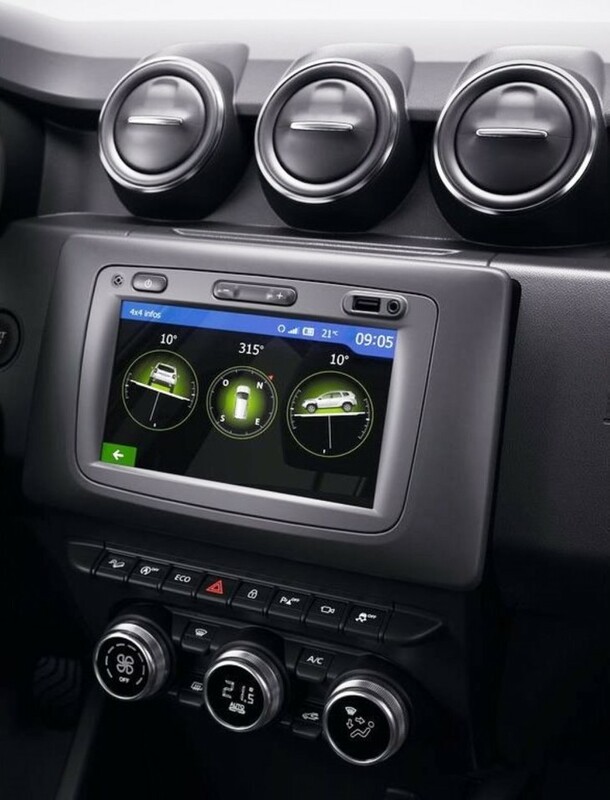 Renault has wisely invested in a much-needed all-new dashboard for this new Duster, which incorporates a higher-mounted infotainment screen, "piano-type" buttons and better-quality materials. It’s not the most exciting design, but makes up for its plain appearance with a reassuringly solid feel. 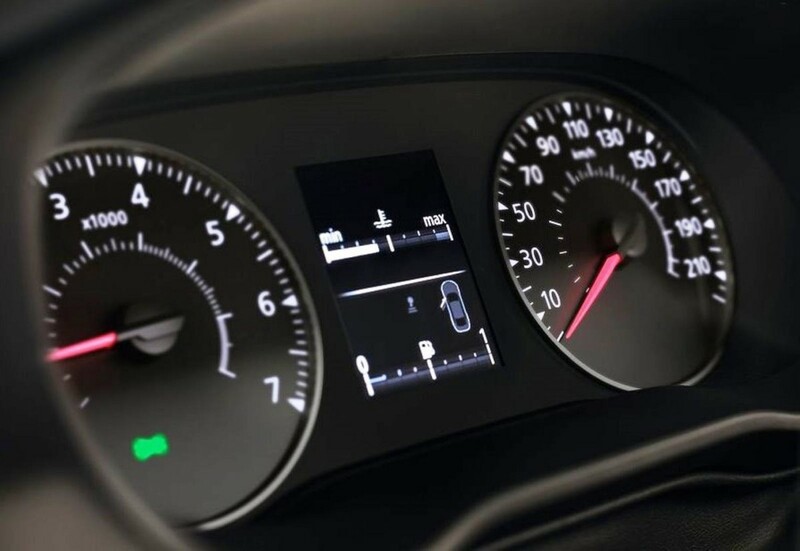 The conventional dials behind the steering wheel are easy to read, while all of the controls are within easy reach. Increasing the sound-absorbing surfaces in the cabin and engine compartment from 20 to 50 per cent, improved sealants and plugs and using 0.35-mm thicker glass for the front windows has just about halved cabin noise. Cabin controls are more modern and carry more features than before. It still lacks phone connectivity apps from Apple and Android, however. 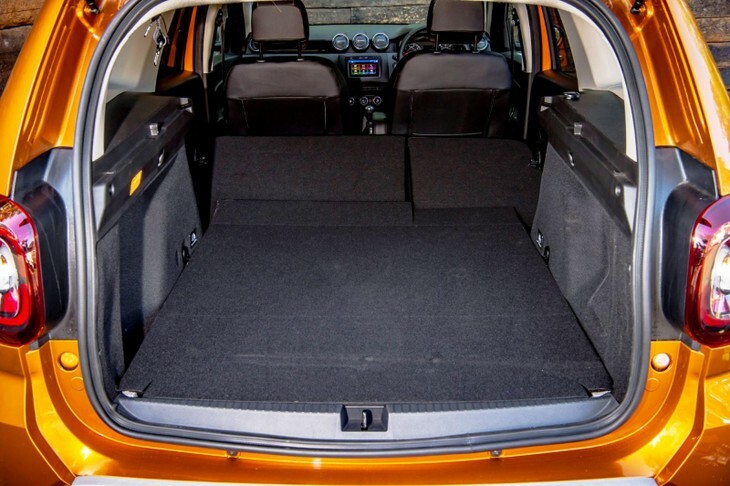 Cabin storage for your daily detritus is now 28.6 litres, while load compartment capacity remains 445 litres for the 2WD and 376 litres for the 4WD. 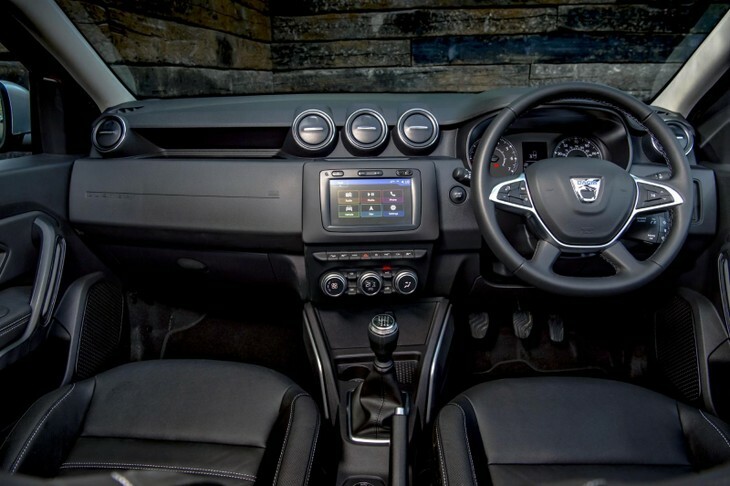 What's more, the new Duster now has a much-improved electric power steering setup that reduces the effort required to turn the wheel by 35%, which is particularly useful when parking. The UK’s entry-level Access model doesn’t even have a radio – just some wiring and a slot to fit an after-market unit of your choice – so there are minimal controls with which to acquaint yourself. Mid-spec cars gain a user-friendly Bluetooth system and a radio that’s linked to remote controls mounted on the steering column. There are also USB and auxiliary audio sockets for media players, but these are mounted within the stereo on the centre console, meaning wires are left dangling inconveniently. The infotainment system feels a little old compared to modern competitors but navigation is standard. Higher-spec Comfort trim has an onboard computer that displays useful information, including average fuel consumption and range and you can also specify the optional 7-inch touchscreen navigation system. This feels quite old-fashioned next to the best systems out there, both in terms of graphics and usability. You can’t specify Apple CarPlay or Android Auto, but given that navigation is standard if you add the touchscreen (in the UK), then it’s not such a drastic issue. 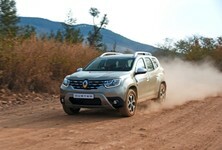 Ultimately, the Renault Duster remains behind the times when it comes to Smartphone connectivity and infotainment standards. 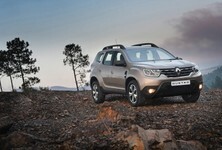 There should be no reason why Renault South Africa would move away from the trim line-up of Expression and Dynamique. They are familiar trims deployed throughout the local Renault range and customers by and large know what to expect from each of them. However, Renault SA wasn’t forthcoming on trims and respective specifications of the 2nd-generation Duster at the time of writing. In the UK (as is in South Africa), the new Duster is available with two 4-cylinder engines: a 1.6-litre naturally-aspirated petrol and a 1.5-litre turbo-diesel. Both offer a practical 85 kW, with the petrol rated at 156 Nm (at 4 000 rpm) and the diesel 260 Nm of torque (from just 1 750 rpm). The same engines are carried over from the previous generation, which some may find a little disappointing. The petrol unit is rather lacklustre off the mark and hangs onto the revs between gear shifts, so it has a tendency to make you feel like a clumsy driver when shifting gears, especially when changing between 1st and 2nd. Outright performance is acceptable, but the engine builds revs quite slowly compared with more up-to-date turbocharged engines. For those who do more miles, the more durable and reasonably thrifty 1.5-litre turbodiesel is a better bet. It pulls strongly, so you’ll have no problem accelerating up to motorway speeds and it feels relaxed once settled in top gear. 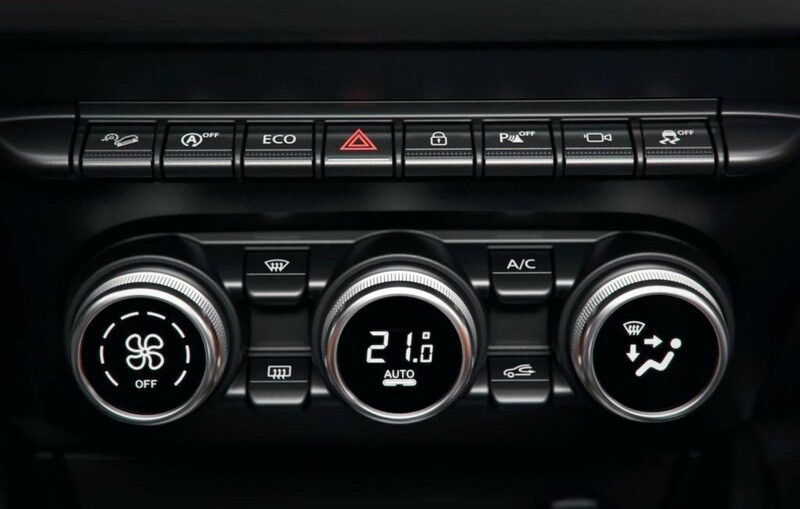 A 5-speed manual gearbox is standard on the petrol two-wheel-drive version, with a 6-speed manual ’box standard on all other derivatives. There’s an option of a 6-speed (dual-clutch) auto ’box, but only for the 2WD diesel. 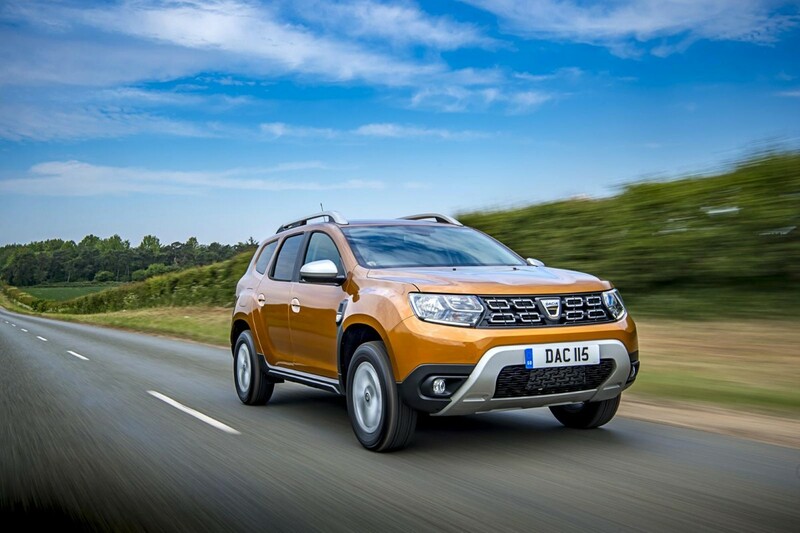 As an affordable off-roader, the Duster excels with good levels of spec and a capable, simple drivetrain setup. To be honest, I would expect no change to the current engine and transmission line-up for the new SA-bound Renault Duster, but Renault SA has yet to confirm any technical details. 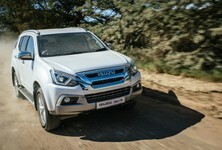 Both here in the UK (as it is in South Africa), the 2WD manual diesel derivative proves to be the most popular pick of the line-up thanks to its keen pricing and increasing level of reliability since its introduction. Renault has done a great job of adding sound deadening on the still budget-oriented Duster. Consequently, the newcomer feels far more refined on the road than you’d expect for such an inexpensive car, with not much engine noise from the 1.6-litre petrol and little wind noise on the go. 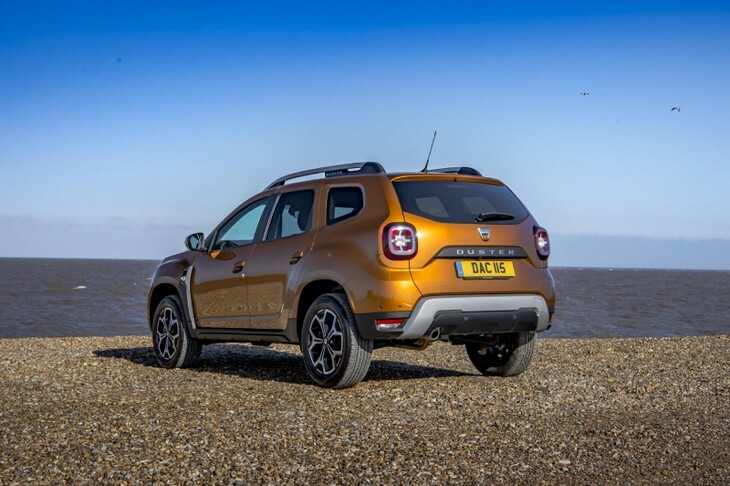 Work the petrol engine hard – as you must to summon-up strong acceleration from this motor, especially as it only has a quintet of gears – and it is quite loud, though this is nothing out of the ordinary and perfectly acceptable considering the Duster’s price tag. 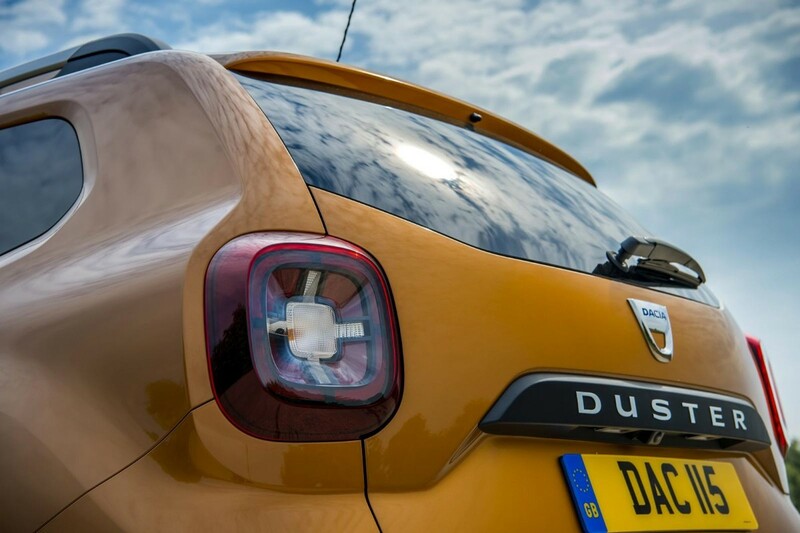 On the road, the Duster is a rather stodgy-feeling car to drive. The steering is reasonably weighted, but has a rather rubbery feel as you turn into corners. It doesn’t encourage any kind of spirited driving. 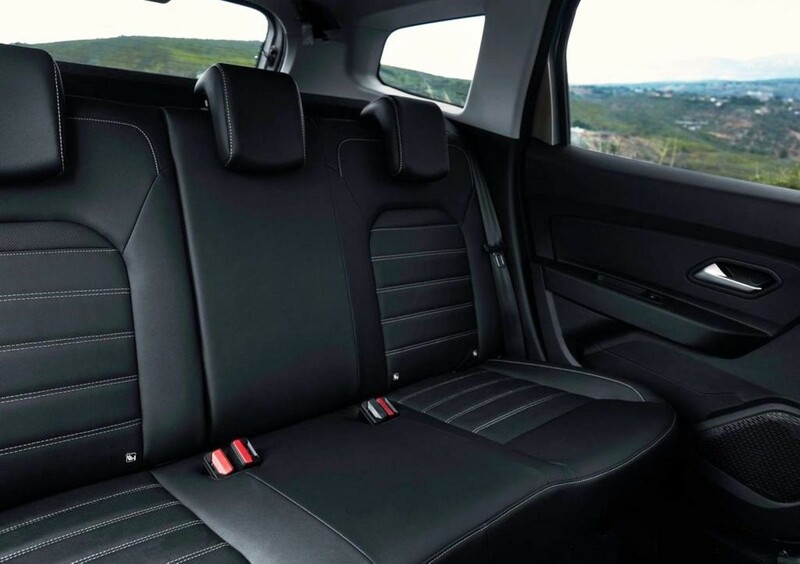 Renault has improved the ride quality and cabin insulation considerably with the new model. Predictably, there’s lots of body roll from the soft suspension, but to be honest the Duster is the sort of car that encourages controlled progress anyway. Ride comfort settles at higher speeds, but the Duster bumps and shudders over sharp-edged potholes and rutted surfaces. Unless you regularly tackle muddy fields or spend much of time traipsing across the Drakensberg, a front-wheel-drive Duster will suffice. The raised ride height in a boon when dealing with rural tracks or awkward driveways and in terms of on-road stability, you won’t notice much difference. 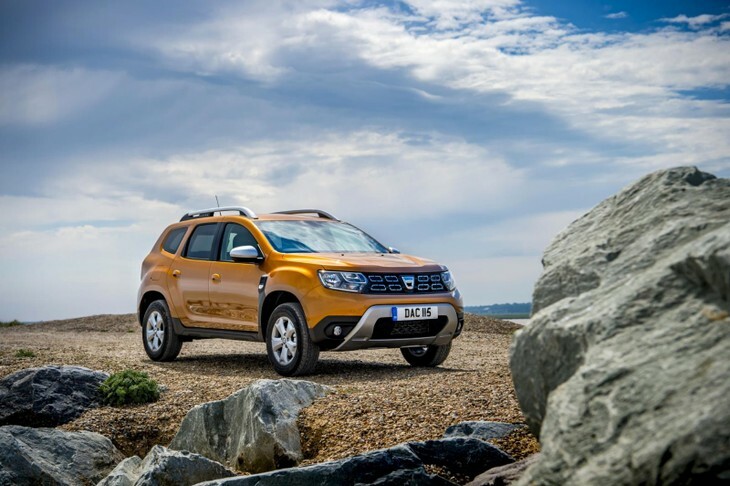 Ultimately, the Duster remains an oddly charming car to drive thanks largely to its honesty and fuss-free technical setup. However, some may find it a bit wearing to drive on longer journeys. The lack of basic safety kit on the current South African Duster has clearly been the car’s weakness and would undoubtedly have contributed to a decline in local Duster sales over the past couple of years. 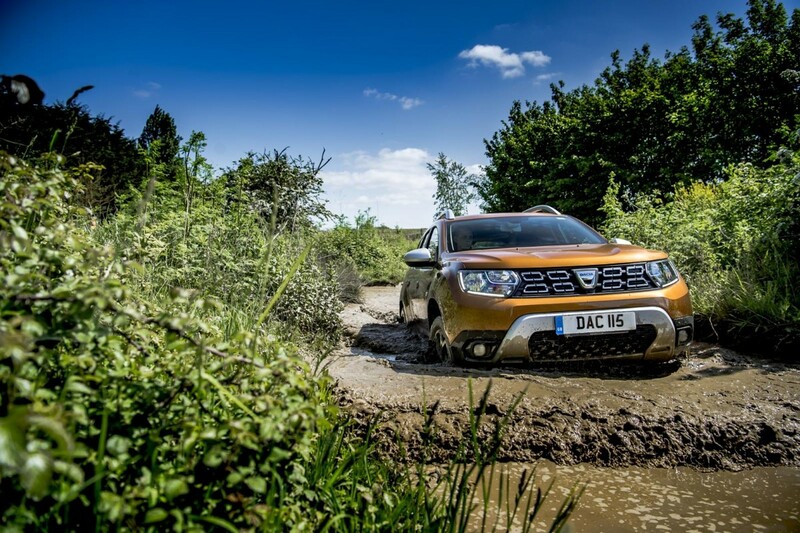 The duster packs a 445-litre boot in 2wd guise and 376 litres in 4wd spec. 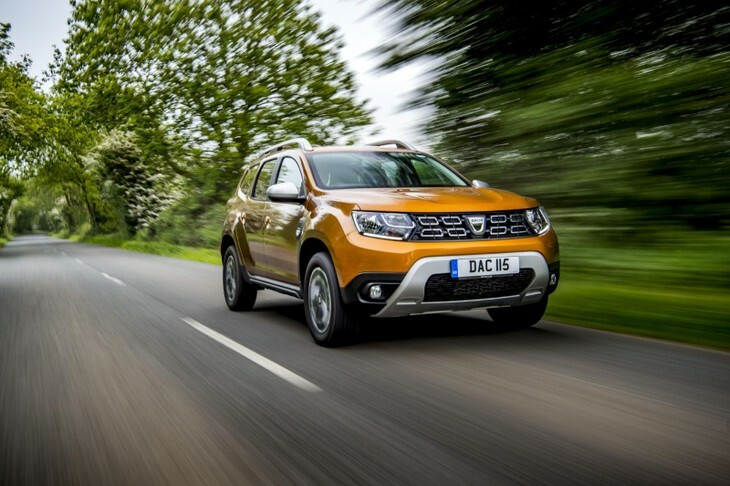 Thanks to rigid legal safety laws here in the UK, Dacia has addressed the issue of active and passive safety head-on. Standard features include ABS and Emergency Brake Assist, ESC/ASR (electronic stability control and traction control), driver’s airbag, passenger airbag with deactivation function, front side airbags, front seatbelt pre-tensioners, Isofix child seat anchor points, child locks in rear doors and a tyre pressure warning light. Quite how much of that will make its way into the South African-bound Renault Dusters at range-entry point remains to be seen. 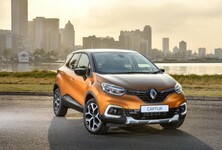 Again, Renault South Africa is keeping schtum and no details have been made available to us here at Cars.co.za. 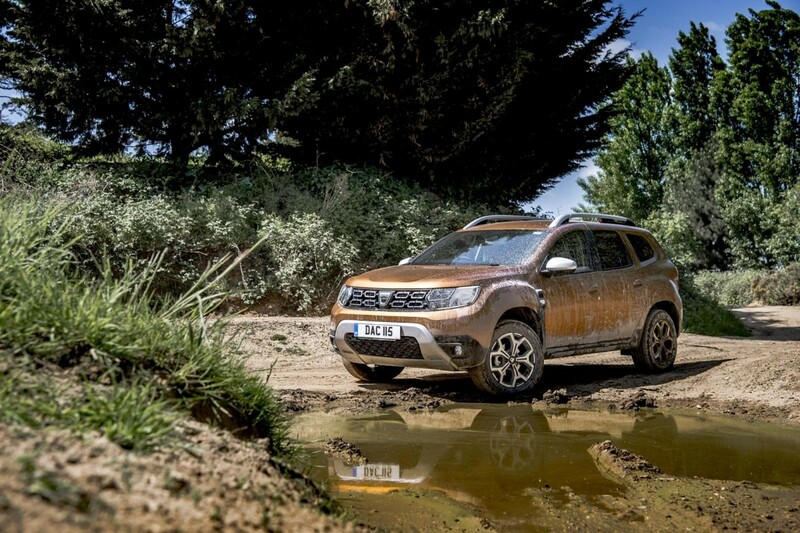 The new Duster persists with its no fuss, value for money off-roader ethos. Hopefully, local pricing remains in tune with that. The current Renault Duster continues to sell around 150 units a month in South Africa as it draws towards the end of its current lifecycle; in its heyday, the Duster enjoyed monthly sales of around twice that number. Active and passive safety kit shortfalls are largely to blame as competitors continue to enhance their safety offerings – mostly due to market-driven concerns. However, this new, much more cheerful Duster is expected to re-energise demand. It’s more refined, visibly better built and can easily hold its own against pricier rivals such as the Renault Captur and Nissan Juke – just don’t expect quite the same level of polish – you get what you pay for. Despite its bargain-basement price, the 2018 Renault Duster makes for perfectly comfortable everyday transport. 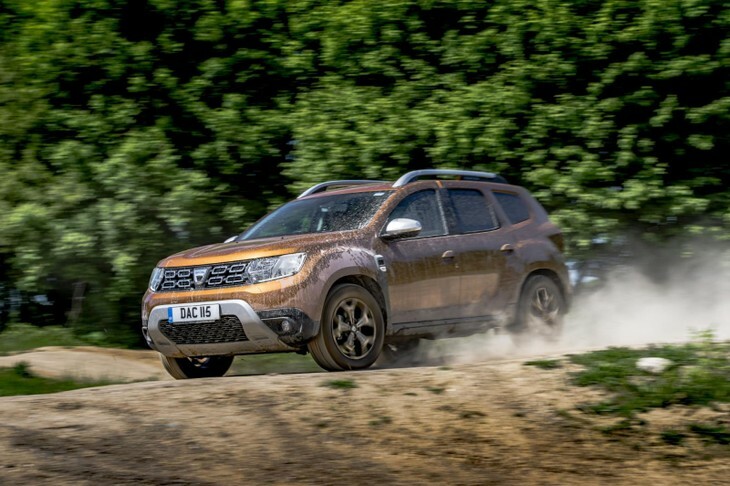 Hopefully, when Renault introduces the new Duster later this year, the French marque will be able to keep pricing as keen as it is: in an around the R300k mark. Searching for a used Renault Duster?